What’s great about our auction platform? We are very proud of our eAuction platform. It was our initial business proposition and still draws in the crowds. We have users from companies ranging from one million in turnover to many billions, running tenders on all types of goods and services from values of thousands to hundreds of millions. No other platform gives gives you the ability to call in in the morning and run an auction in the afternoon without the need to train the suppliers. 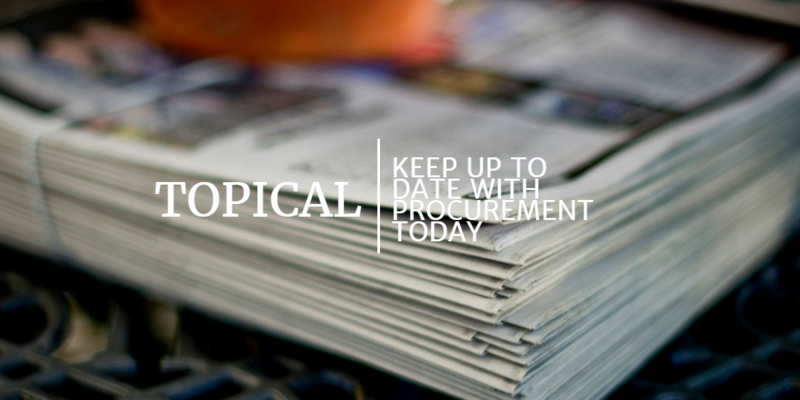 We recognise that preparing for an eAuction can be challenging, and the system should help with this challenge, not be an additional hurdle to overcome. 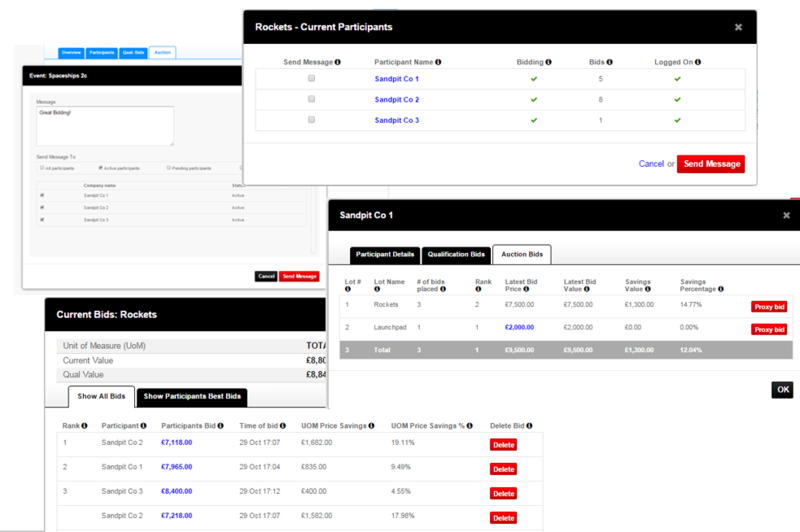 Our platform also has many capabilities from including a Pre Qualification Questionnaire to weighted auctions. See more of our functionality here. 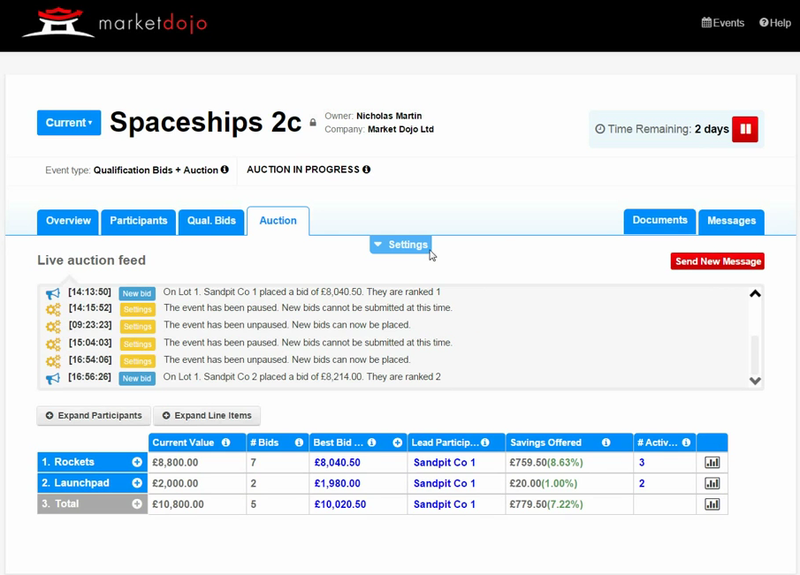 This is an overview of the eAuction screen. Colourful, compact and nearly everything is ‘click-able’ for further information, which can be seen in the following images. These can be changed live during an auction. You can see the pause button and also the ability to change the heart of the eAuction settings such as the duration, the dynamic close, changing who it applies to and also altering the min and max bid decrements. We have a great live feed to keep you up to date with the goings on without the need to look at all the lots individually. It is also there for the suppliers so they can see the latest and greatest. 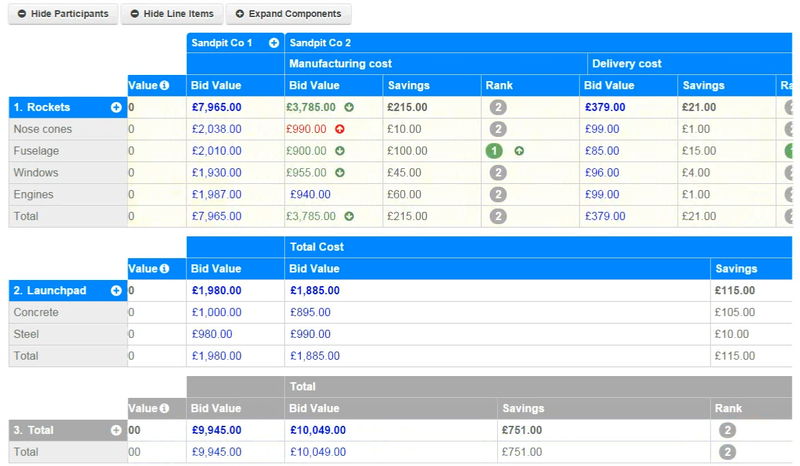 See an overview of the event from a lot perspective with bespoke total calculations. Notice the ‘stock market’ type updates highlighting where the bids have been placed. See the event overview from a line item perspective with a click of a button. See the line items by supplier. 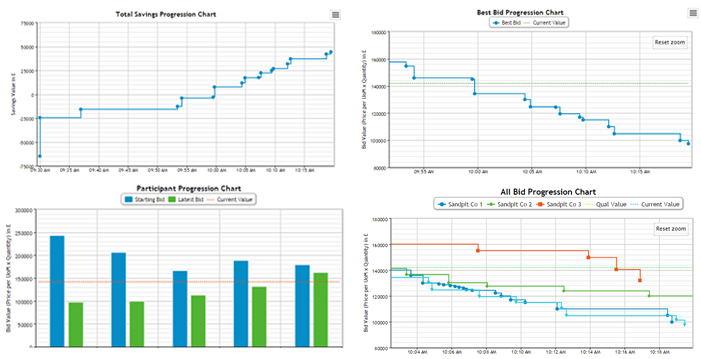 Check out your results graphically displayed in real time. 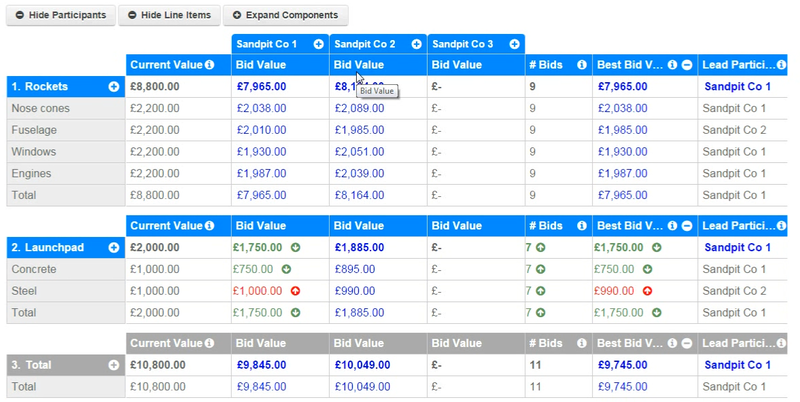 No need to wait for a periodic refresh as we use new technology to display bids as soon as they come in. If you want to see this for yourself then you can simply sign up for free and try everything out in our sandpit. Welcome to the Dojo!